Blizzard's Zero G series is an awesome range and the 95 has been the biggest seller by some margin. 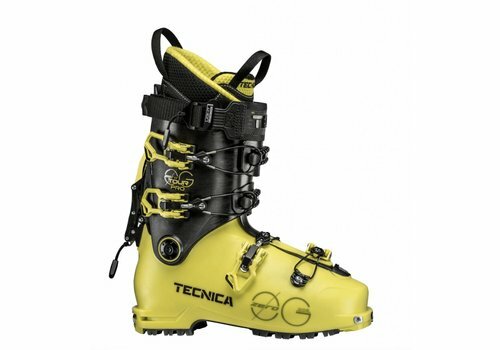 They are super smooth and make the descents huge fun, their lightness having ensured you have plenty of energy left to really make the most of that long downhill run. 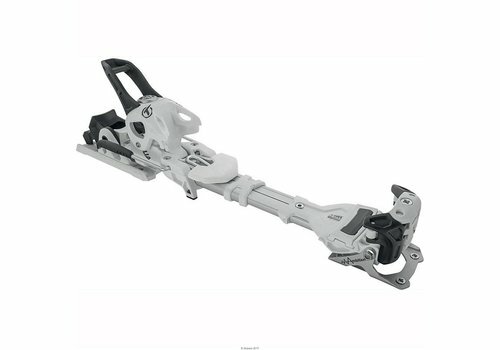 We really liked the lightning response, the dynamic feel and the edge grip will give a great feeling of security at whatever speed; an awful lot of ski in a phenomenally light touring ski. 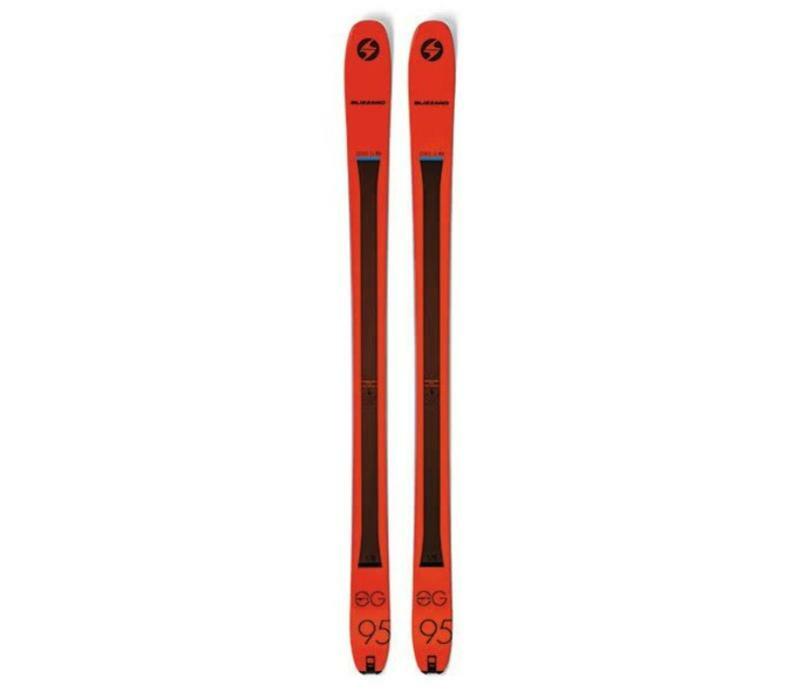 Whether it’s a quick skin up your local peak or a full-on high alpine traverse, the Zero-G 95 is the perfect all-round touring ski for any terrain and any snow conditions. 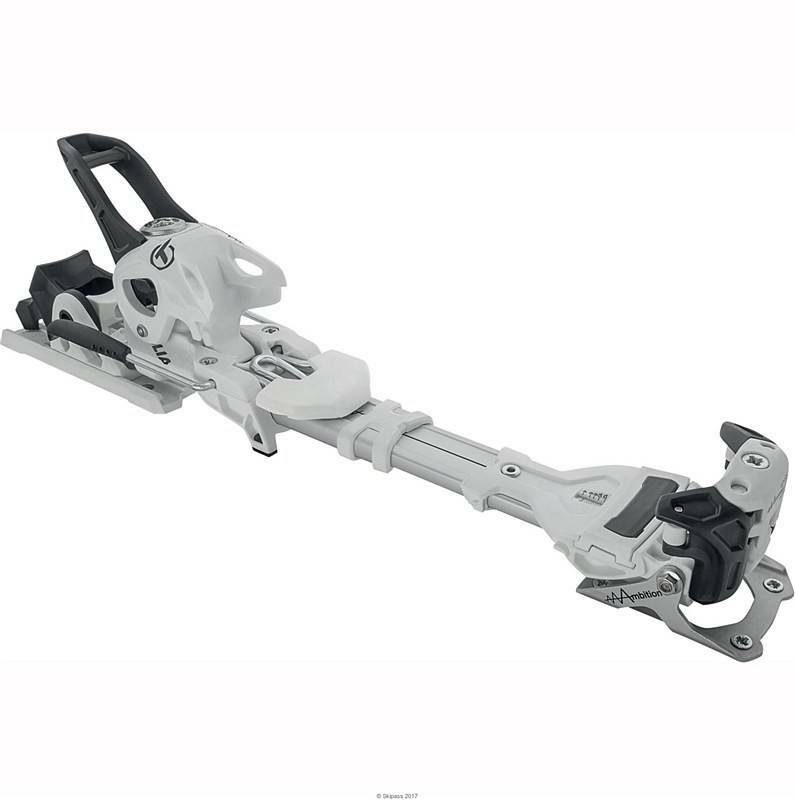 Featuring our latest Carbon Drive technology for minimal weight, and maximum downhill performance, the Zero G 95 guarantees the best backcountry experience in all conditions. 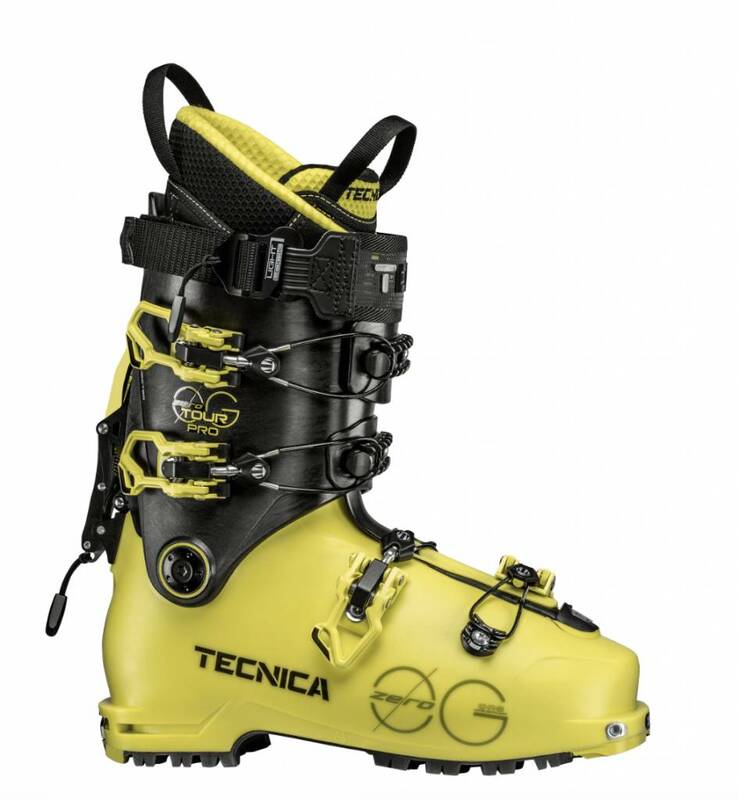 A 95 mm waist gives it plenty of float in the backcountry and will have you grinning all the way down into the valley.